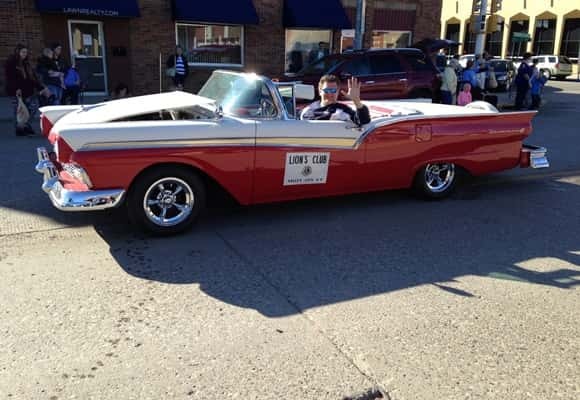 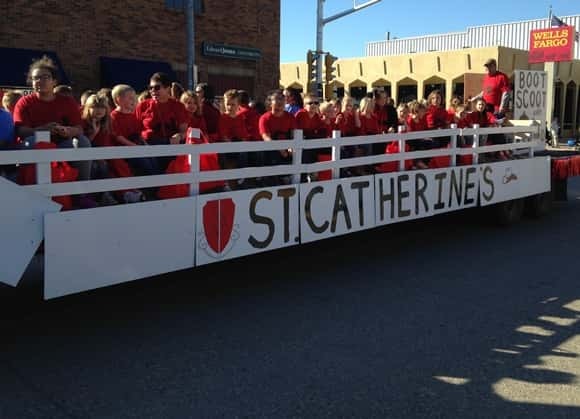 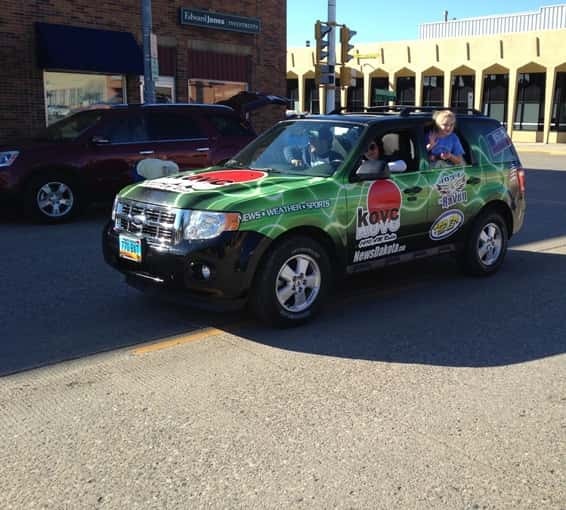 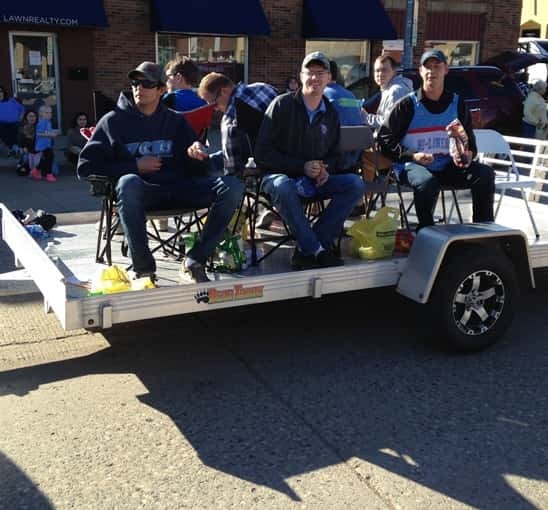 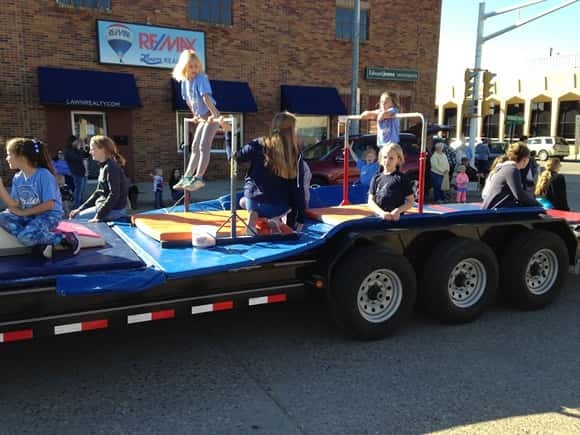 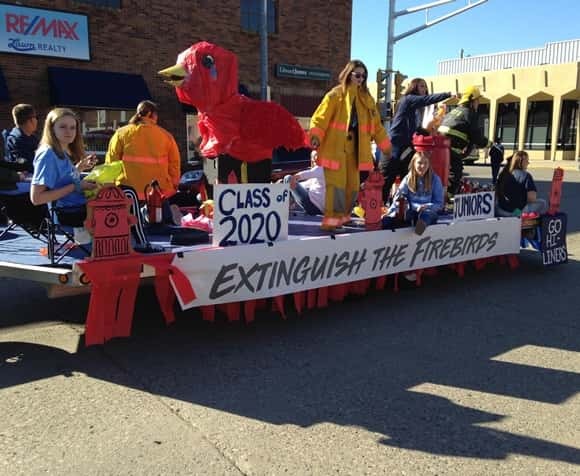 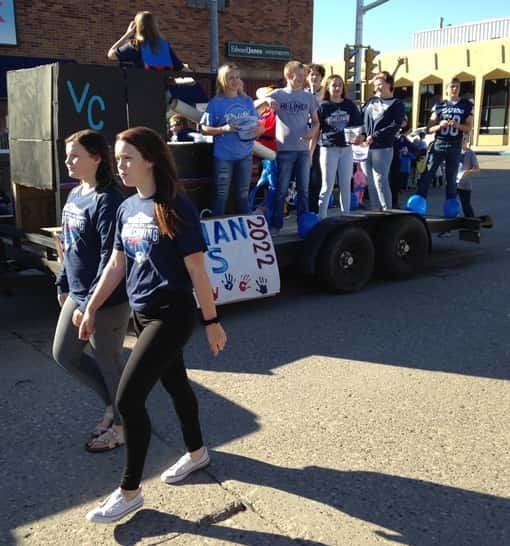 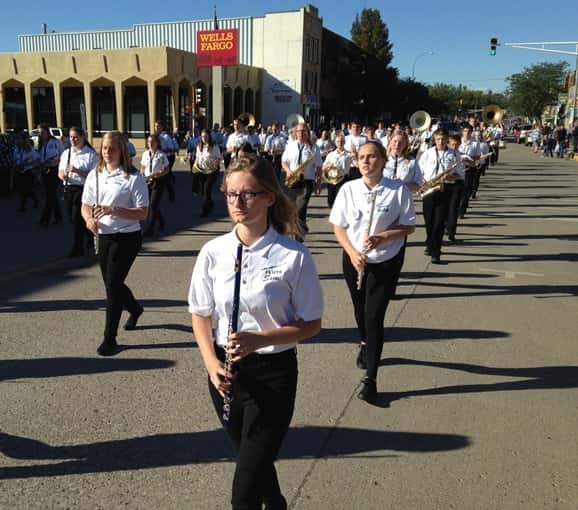 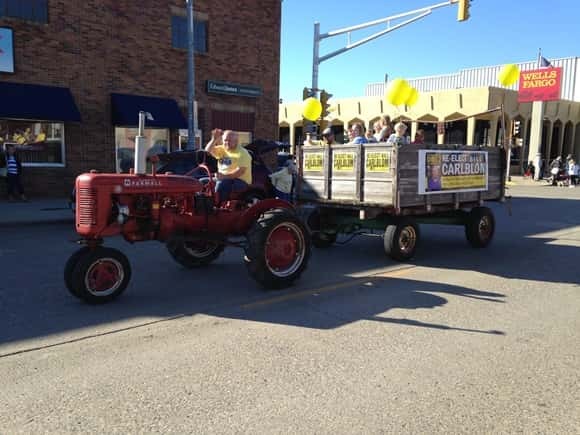 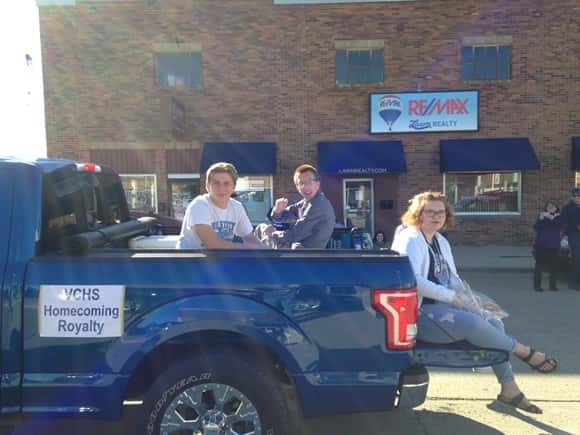 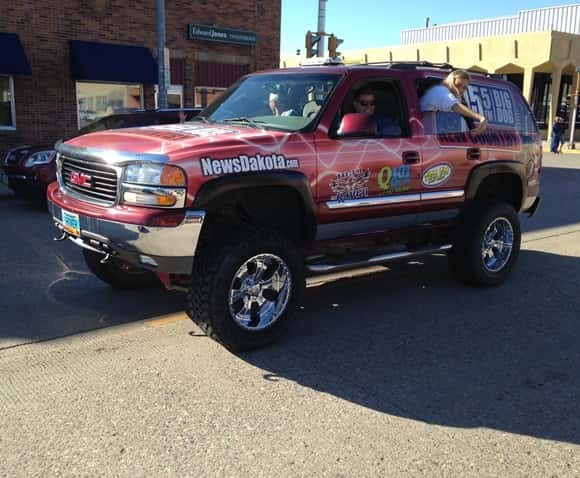 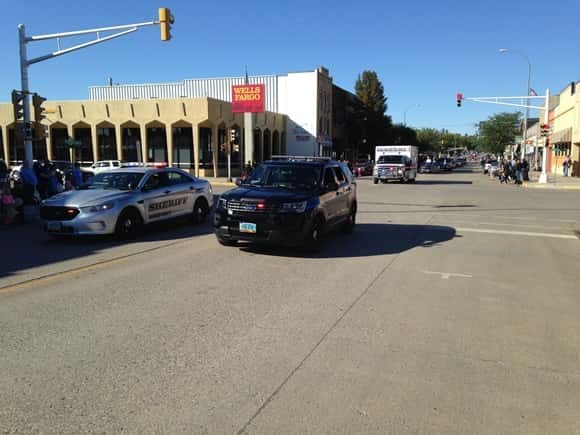 VALLEY CITY, N.D. (NewsDakota.com) – The weather was perfect and there was a number of parade entries in the 2018 Valley City Hi Liner Homecoming parade in downtown Valley City. 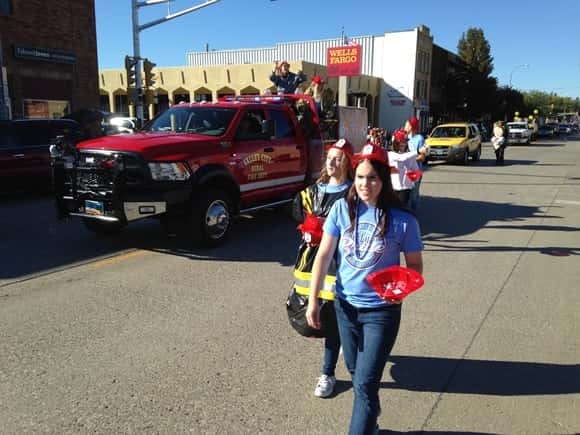 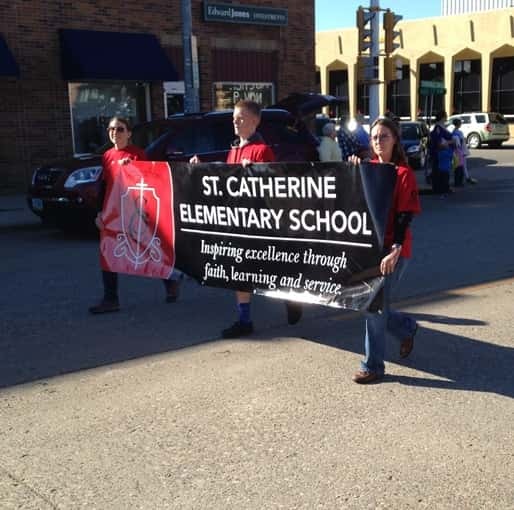 Here are a few highlights from the Hi Liner Homecoming parade held on September 21st in Valley City. 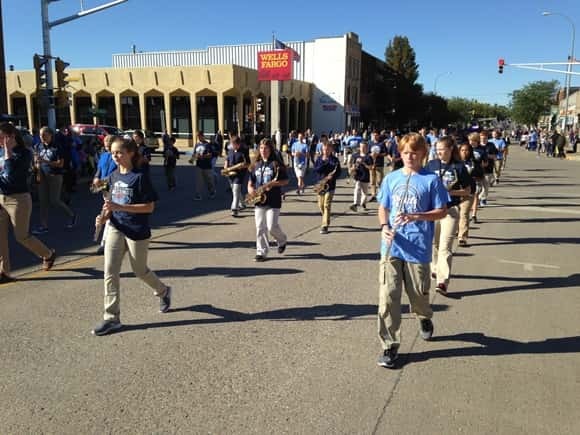 Photos by Steve Urness. 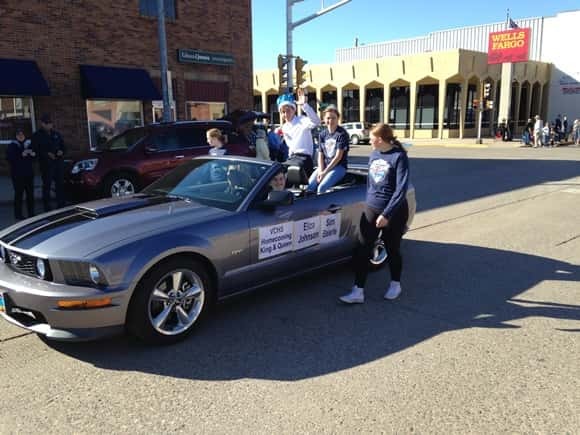 Homecoming King Sam Beierle and Queen Eliza Johnson. 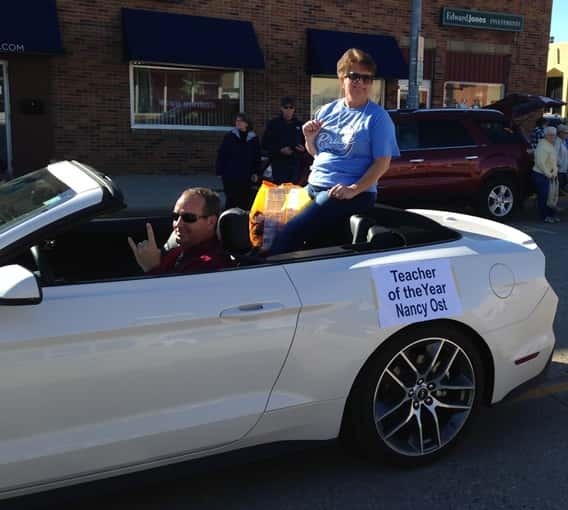 Valley City Public School District Teacher of the Year Nancy Ost.